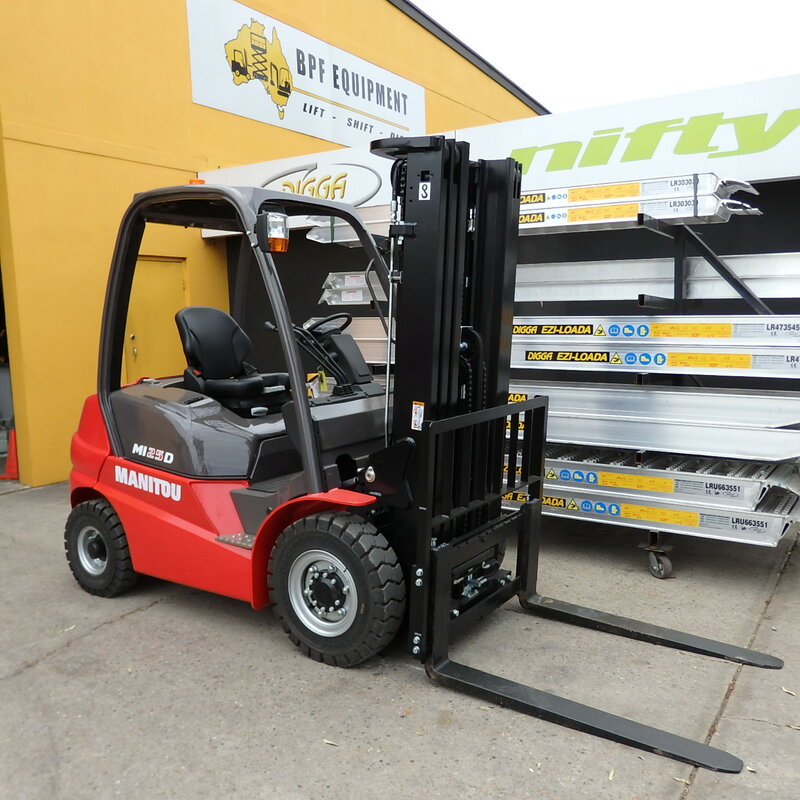 Please browse our range of New Diesel Forklifts available for sale in Adelaide at BPF Equipment or read below to find out some of the many advantages of purchasing a Diesel Forklift. 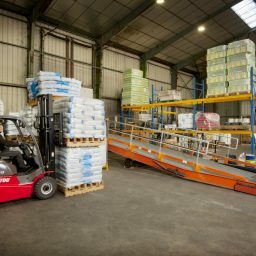 Diesel Forklifts are great for outdoor use as they are not adversely affected by wet or damp weather. 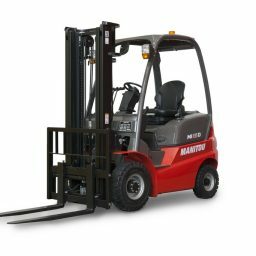 Better performance due to their Acceleration, forklift speed, and driveline torque at low RPM. 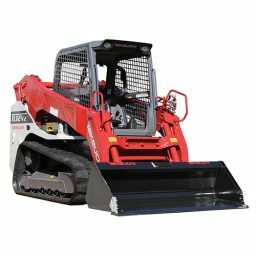 They can also easily handle any hydraulic additions. More power. 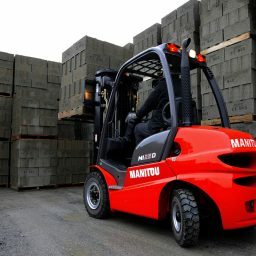 Diesel forklifts cost less to operate and are generally more powerful. 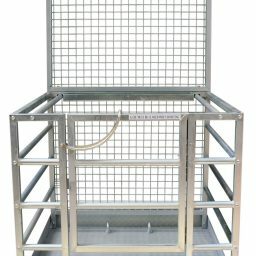 More loading capacity. 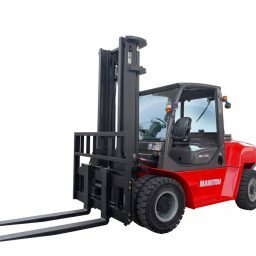 Diesel forklifts are considered better in carrying heavier loads and in industrial applications. Less maintenance issues. 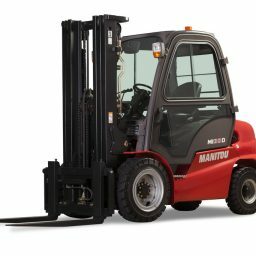 A diesel forklift requires less scheduled and repair maintenance and has longer engine life compared to LPG models. 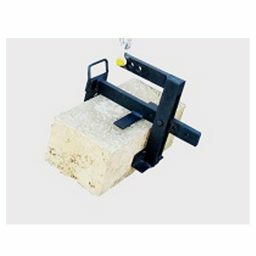 Regardless of what type of machine you purchase, BPF Equipment can take care of all your servicing and repairs for the life of your forklift. 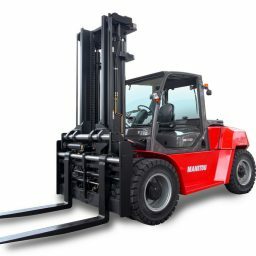 Please contact us today to discuss your diesel forklift requirements.